Mont Cascades makes for a great day out with the family! 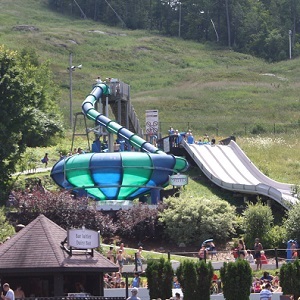 This waterpark is located about 20 minutes from downtown Ottawa in the hills of Cantley, Quebec. 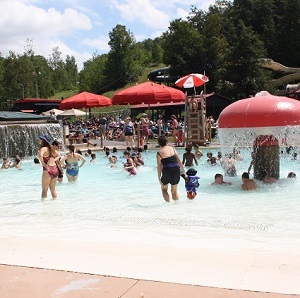 We spent a fun day here with the kids enjoying all the slides and pools! 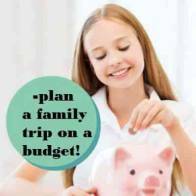 The prices are very reasonable here-so you won`t break the bank bringing the whole gang for a day of fun in the sun. 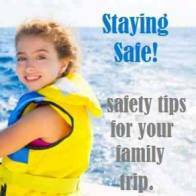 Toddlers and young children (under 48 inches) can splash around in their own area complete with 5 kiddie slides and a beach style wading pool. Perfect way to cool off on a hot summers day! 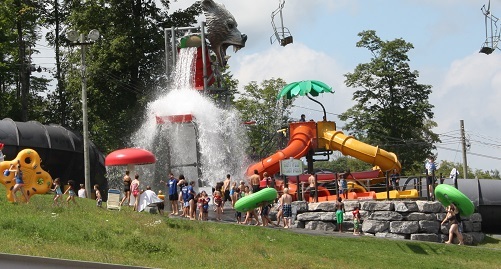 SplashForest will keep the kids busy! 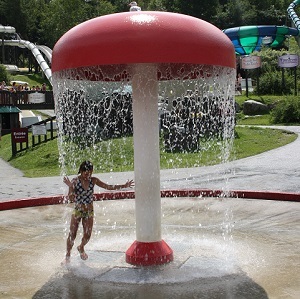 Here they can climb the nets, ride the slides, shoot the water cannnons and get soaked by the giant water bucket. 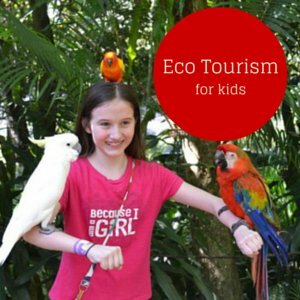 There are lots of attractions to keep the family entertained. TornadoALLEY was a hit with both the teenagers and kids in my family! We rode it many times! 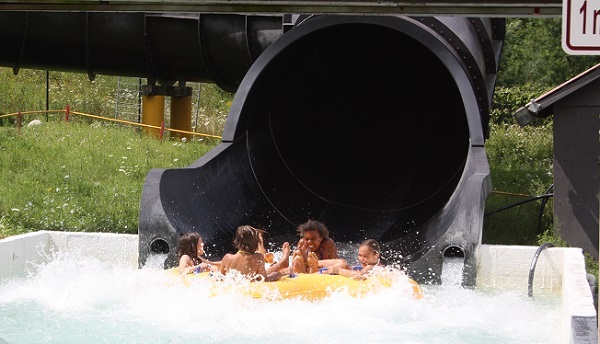 Take a 2 person or 4 person raft and twist and turn through the giant funnel and tunnels. The classic proracer ride was great for a little competition. We grabbed our mats and raced over the hills and valleys to see who could cross the finish line first. The pools were also a favourite with the kids where they could swim around to their hearts content and cool off from the hot sun. The vortex is lots of fun as you spin around and around the chute until you drop through the open bottom into a pool of water. The waterpark has loads of picnic tables throughout the park so you can sit and enjoy a bite to eat in the park. There are a few snack bars, a full service restaurant and a Subway restaurant. You can also pack a picnic lunch to bring for the day. There is not a lot of shade here so make sure you pack your sunscreen. 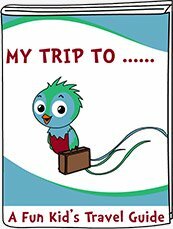 For hours, directions and rates click here. 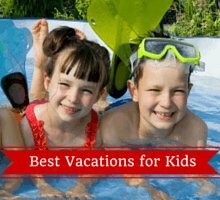 Looking for more fun family attractions in the Ottawa area? Don't miss out on these ones!